We’ve compiled a list of the Best 10 Cheapest phones you can get in Nigeria for the year 2018. The Tecno T528 is a dual sim feature phone with a Back Camera and flash. The phone also has FM Radio and Bluetooth. 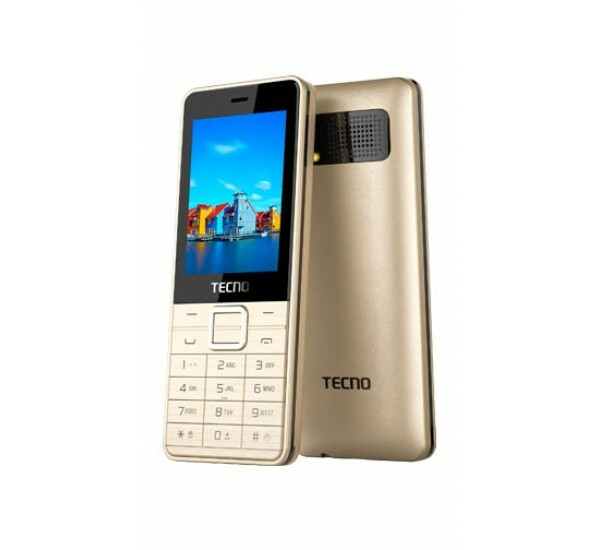 The Tecno T528 is available in Nigeria and can be purchased at major online stores. The Tecno T528 price in Nigeria ranges from 7,000 Naira to 10,000 Naira . The Tecno T472 feature phone comes with a 1150mAh battery, bluetooth, a back camera with flash. The Tecno T472 is available in Nigeria and can be purchased at major online stores. The Tecno T472 price in Nigeria ranges 7,000 from Naira to 8,000 Naira . The Tecno T484 comes with a back camera with Flash, a 4000mAh battery and runs on MOS OS. It is also equipped with FM Radio and has two SIM slots. 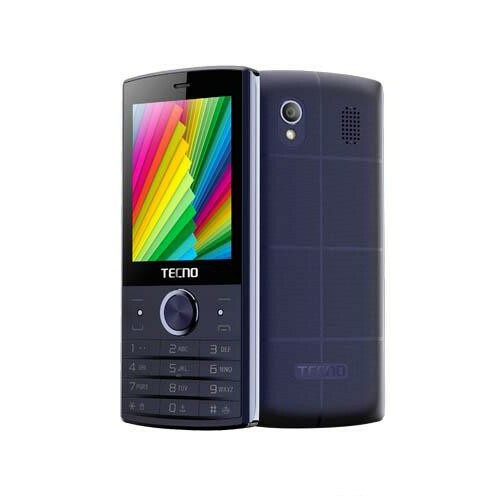 The Tecno T484 is available in Nigeria and can be purchased at major online stores. 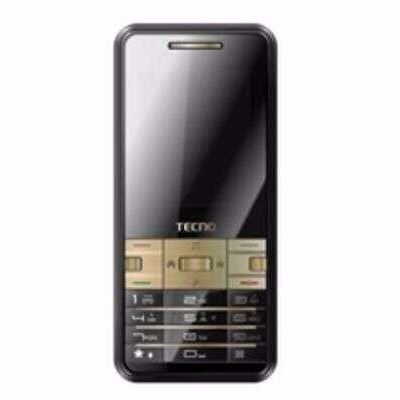 The Tecno T484 price in Nigeria ranges from 7,000 Naira to 9,000 Naira . 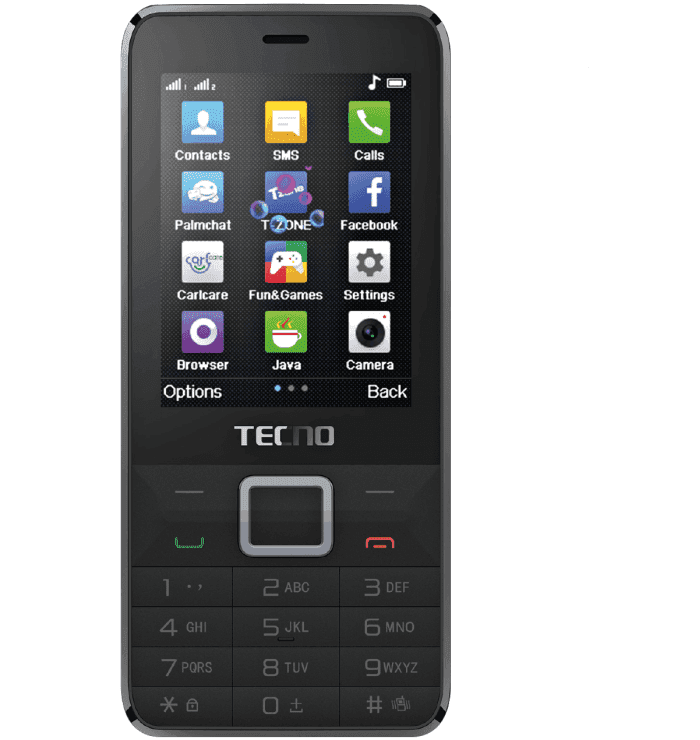 The Tecno T401 is a feature phone that comes with three standby sim slots and a large battery capacity of 1150mAH. 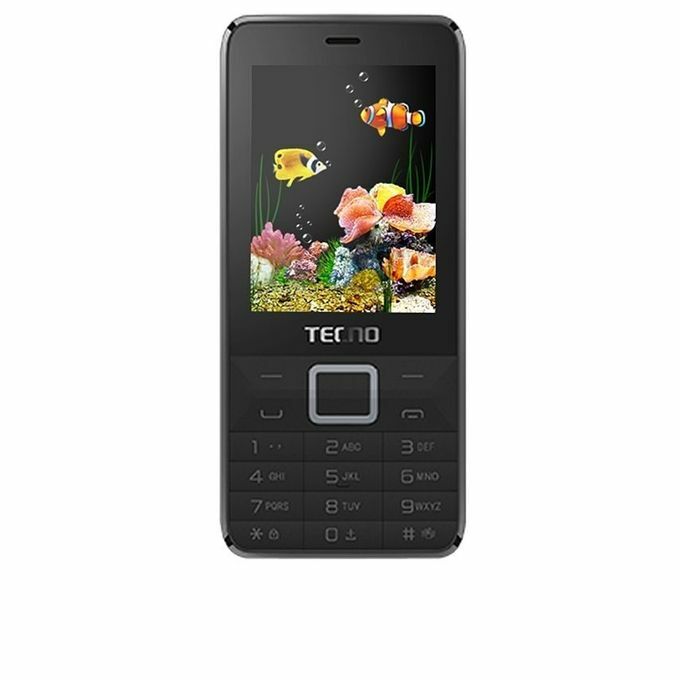 The Tecno T401 is available in Nigeria and can be purchased at major online stores. The Tecno T401 price in Nigeria ranges from 6,000 Naira to 8,000 Naira . The Tecno T350 is a basic phone with 4MB RAM and 4MB ROM. It has a long lasting battery capacity of 1500mah. The Tecno T350 is available in Nigeria and can be purchased at major online stores. The Tecno T350 price in Nigeria ranges from 4,000 Naira to 5,000 Naira. The Tecno T660 is another phone from Tecno’s range of Feature phones. The dual-sim phone comes with a 1.3 MP rear Camera, FM Radio and a 1100mah battery. The Tecno T660 is available in Nigeria and can be purchased at major online stores. The Tecno T660 price in Nigeria ranges from 8,000 Naira to 9,000 Naira .